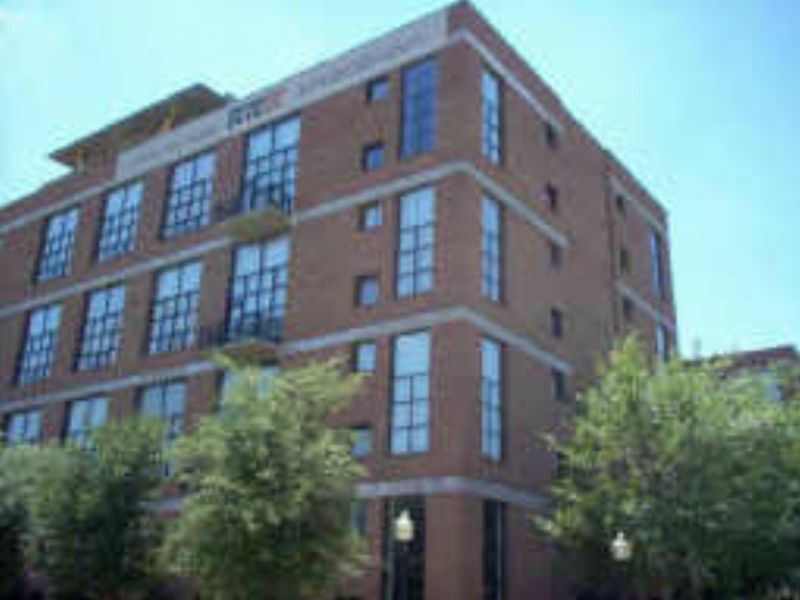 Residential Rental Listing 1 bed 1.5 bath in Dallas, TX. True loft style 2 story condo in Uptown. Painted concrete floors downstairs, burber carpet upstairs. Granite counter tops in kitchen & bathroom. Stainless steel appliance package. Full size washer & dryer connections, ceiling fan, oversized windows, cherrywood cabinetry. There is a $50 move in & move out fee per HOA. Community offers underground parking, gated access, sky deck with view of downtown, fitness center, pool, outside fireplace. Short walk to trendy West Village.